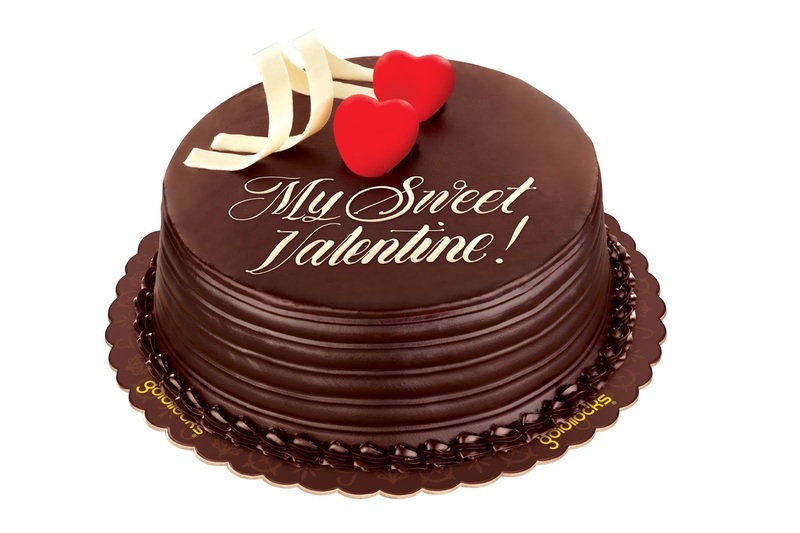 With this in mind, Goldilocks’ the country’s number one bakeshop is happy to announce their Valentine’s Day lineup. 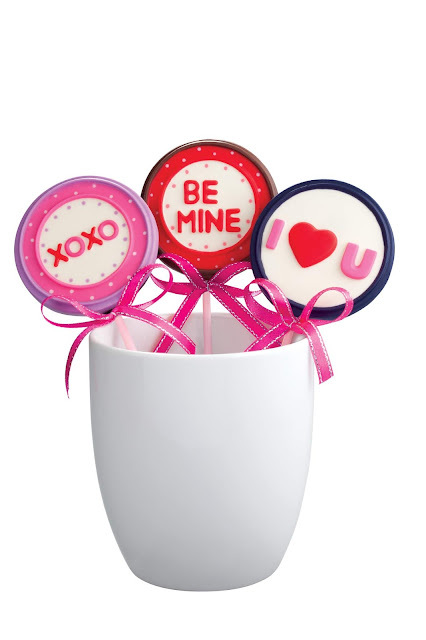 A collection filled with all kinds of treats catered specifically for the season of love. Those looking to add a sweeter touch to their gift this year can avail of the Goldilocks’ Classic Chocolate Delight Cake, a deliciously crafted chocolate topped with a special Valentine’s Day message made especially for your special someone. 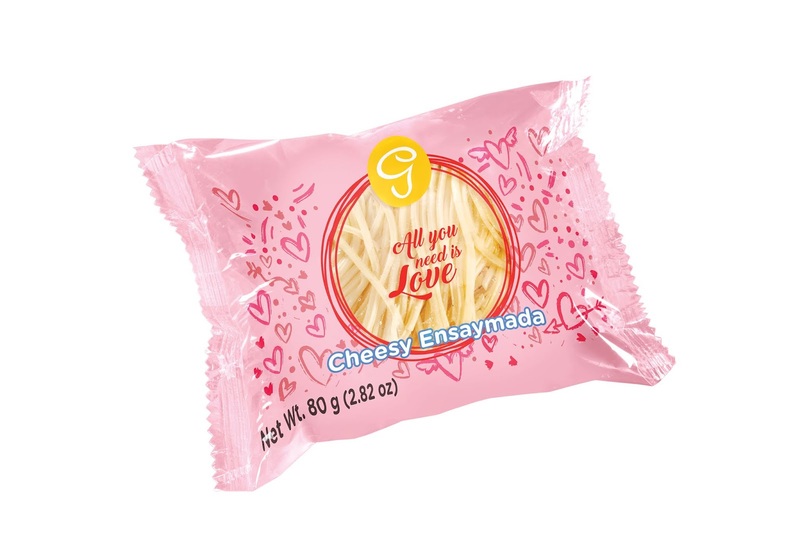 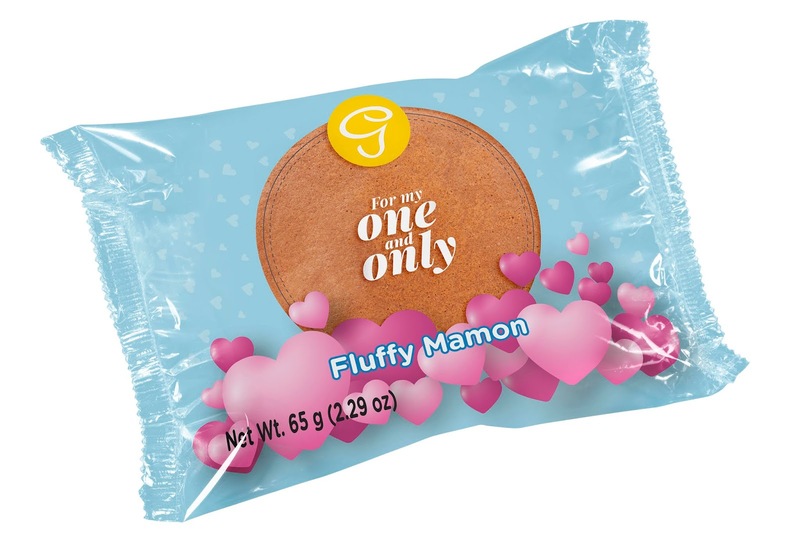 This, along with delectable valentines themed lollipops, Valentines themed snack cakes, and Goldilocks’ staple Greeting Cakes can be the perfect add on to any Valentine’s Day Celebration.